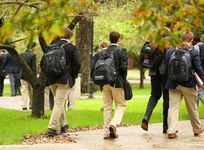 Among "All Schools", view the boarding schools with the highest percentage of faculty with advanced degrees (2018-19). The percentage of faculty with advanced degrees only indicates the percentage of teachers at a school with a degree beyond an undergraduate education. It does not account for the type of degree received (e.g., PhD or Masters), the subject it was taken for, or what institution awarded the degree. As only one variable in many for determining faculty quality, it should not be used in and of itself to assess whether one school's faculty and teaching approach is more appropriate for you than another school's. The Webb Schools Photo - Although community service hours are not required at Webb, many of our students voluntarily choose to participate in one or more of our numerous service activities. In the past few years, our students have traveled to Costa Rica, Thailand, Romania, Australia, Nepal, Fiji and three countries in Africa on service trips. Milton Academy Photo - The typical class size at Milton is 14 students. Classes meet around the Harkness table, where students and faculty share dialogue, inquiry and reflection. Valley Forge Military Academy Photo - VFMA offers college preparatory academics, credentialed faculty, competitive PIAA athletics, and individual attention, providing cadets with an environment focused on their academic success. 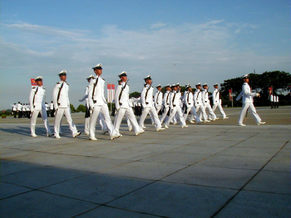 Riverside Military Academy Photo - Riverside Military Academy cadet officers stand at attention during a parade on Maginnis Field. 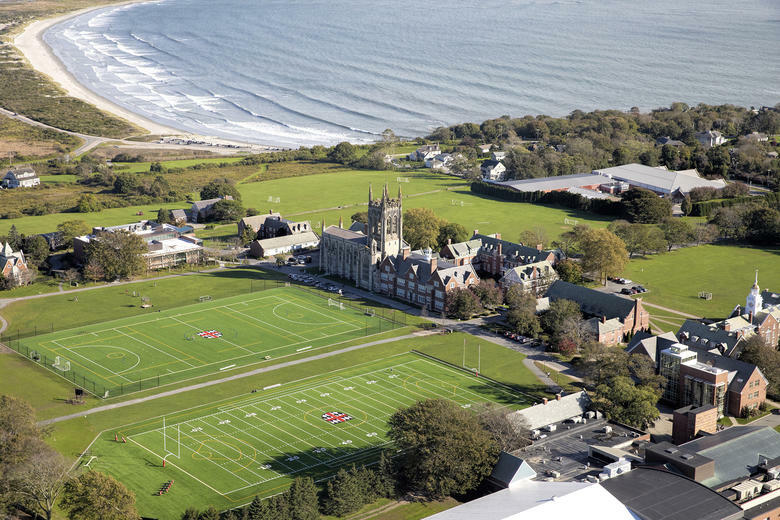 St. George's School Photo - Our 125-acre campus is on a hilltop overlooking the ocean. 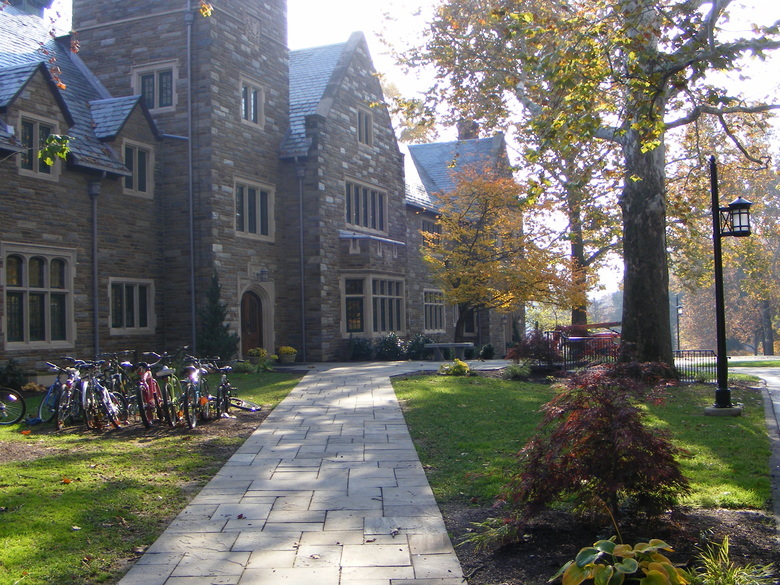 Lake Forest Academy Photo - Everyone at LFA (students, faculty, and staff) belongs to one of four houses - Bird, Lewis, Sargent, or Welch. The four Houses compete in a series of mini competitions throughout the year and the House that earns the most points WINS! 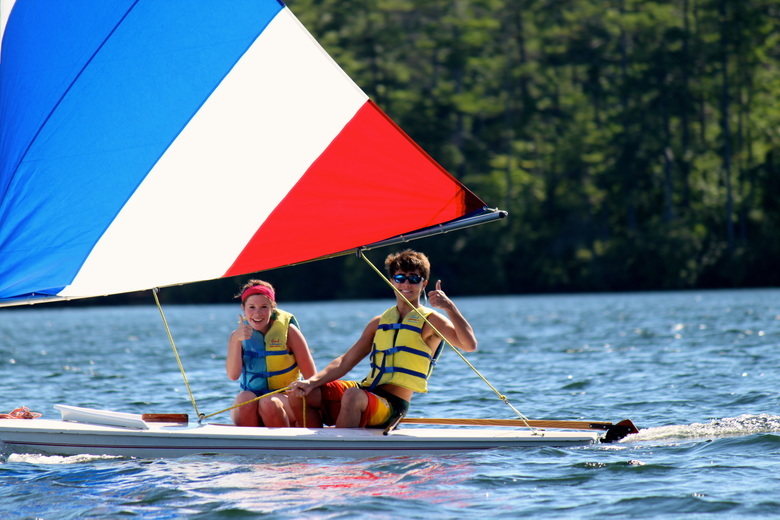 The Cambridge School of Weston Photo - All of our amazing weekend activities are included in tuition. So it's easy to sign up with your friends to see Blue Man Group or the Red Sox or any one of a million fun adventures in the greater Boston area! Stuart Hall School Photo - Students at Stuart Hall School come from all over the nation and the world. Our community is built on mutual trust and academic inquiry, and we seek to develop the personal character, honor, and creativity of each member of our school. Brooks School Photo - Come visit our beautiful 251 acre campus located on the shores of Lake Cochichewick. 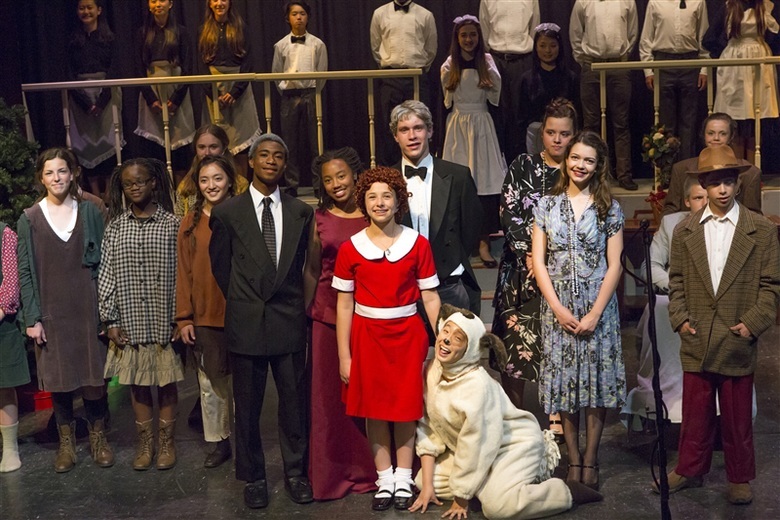 Fay School Photo - Fay's drama productions regularly fill our theater, with audience members from the school community and beyond. 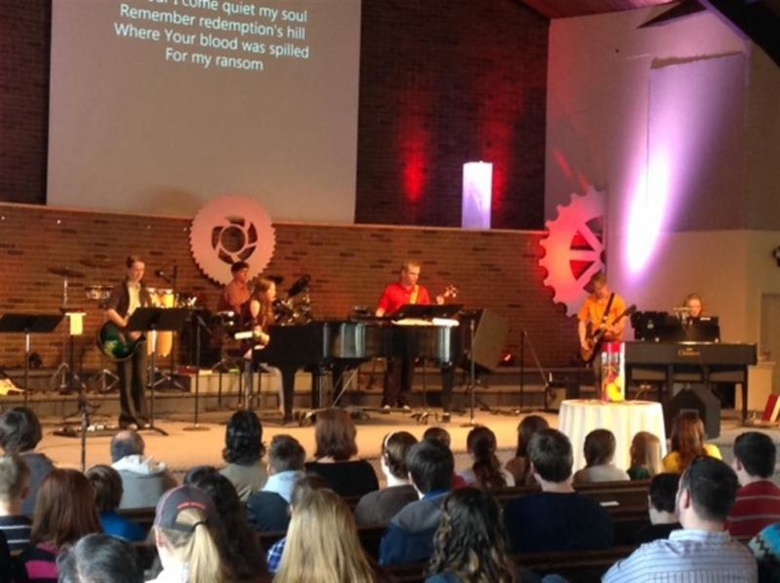 Recent productions have included Guys and Dolls, Beauty and the Beast, Aladdin, and Annie. Woodside Priory School (Priory) Photo - Weekend activities are planned by both students and the Residential Faculty. These activities expose the students to various opportunities in and around the Bay Area. 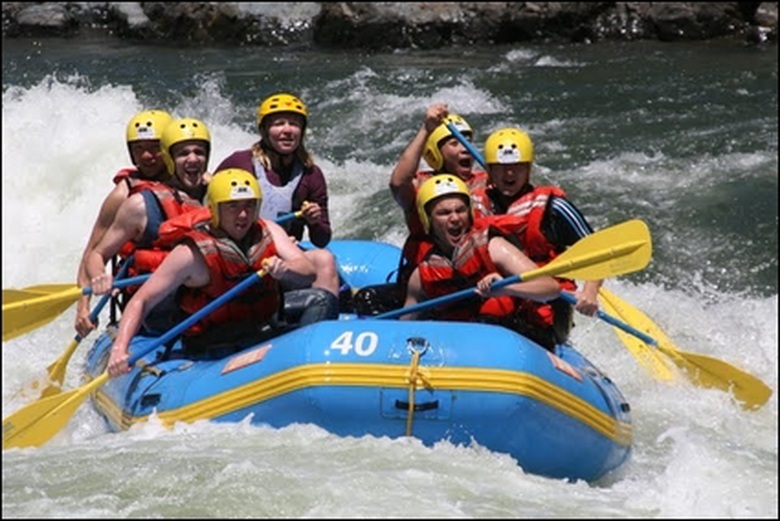 Past activities have included ski trips, rockclimbing, sea kayaking, surfing, museums, concerts, camping, shopping, movies, bowling, beach trips, and pro or college sports games. Amerigo Chicago Marian Catholic High School Photo - As a college preparatory high school, Marian Catholic develops in students essential skills for post-secondary education. In addition, Marian Catholic provides a flexible curriculum of liberal, fine and practical arts, opening students to a variety of career choices. PO Box 801 39221 Woodward Ave.
1600 St. Bernard Drive, S.E. 2100 Mt. Diablo Scenic Blvd. Your graduates can do everything on their smartphones with one click. An alumni relations app will allow them to click a gift to their alma mater. More here. The typical three-month-long summer break gives juniors and seniors a great opportunity to explore a variety of situations and options. Learning about a school from its website and social media pages is useful as you decide which school to choose. So is hearing what the school's alumni say about their alma mater.